Bitcoin Cash (BCH) finally started seeing a price recovery recently, one which broke several of its resistance levels in a very short period. However, the coin is still nowhere close to the price it had prior to the November market crash. The market crash came at the same time when Bitcoin Cash had its hard fork, and the event ended badly for the entire crypto market. 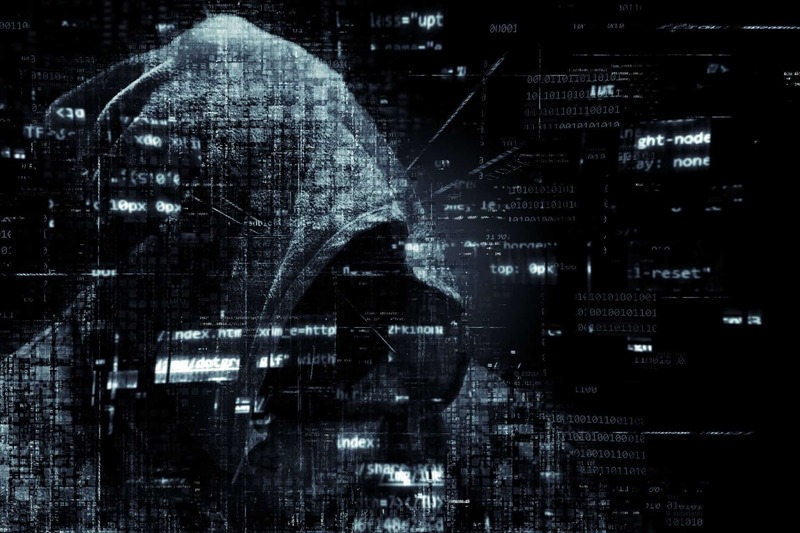 As many already know, the hard fork was supposed to introduce a new update to its blockchain, but due to the disagreements between the community, it resulted in a separation of two coins — Bitcoin Cash and Bitcoin SV. After a long hash war, Bitcoin Cash ended up winning and keeping its title, while the other candidate became Bitcoin SV (BSV). 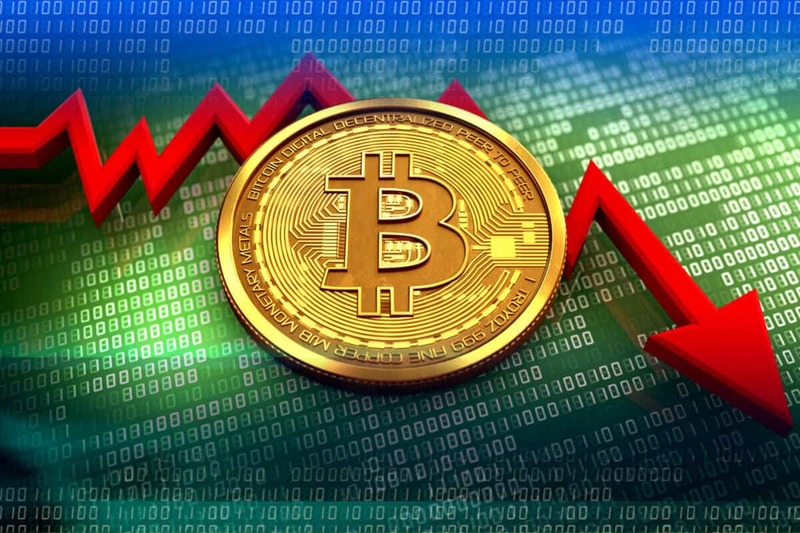 However, as mentioned, the event caused another price crash — one that came after an 11-months-long crypto winter. It brought BCH price down from $600 to the new all-time low at $80, breaking numerous support levels along the way. Things seemingly took a turn around mid-December, when the bear market started showing signs of exhaustion, which is when the bulls started emerging. There was no real bull run, but over the course of a week, BCH managed to climb back up and more than double its price, first breaching a resistance level at $150 and then the next one at $200. Unfortunately for the coin, it lost its energy, at that point, and people were once again hesitant to buy BCH. Soon enough, the coin started dropping back down but was stopped by a support at $150. It ended the year sitting just above this level, at $152. 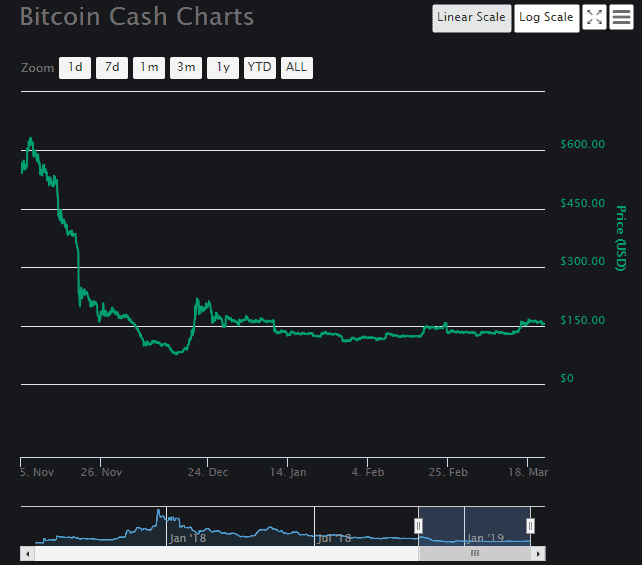 During the first week of 2019, Bitcoin Cash Price was relatively stable above this support, and that continued until January 10th, when the bear market recovered enough to once again start impacting the crypto space. The entire market felt it, going through a short but sharp drop. BCH was affected as well, and the move forced it to break its support at $150 and even turn it into a strong resistance. The coin’s drop was stopped by another support at $125, which managed to hold until the end of January. But, on January 28th, another bearish wave forced BCH price to break this support as well, and get stuck right below it. It remained there until February 8th, when a series of bull runs started, each being about a week apart. The first one brought BCH close to the resistance at $125 on January 8th, and it remained there until January 18th. The next one allowed the coin not only to breach the resistance and turn it into a strong support once again but also to surge all the way up to the resistance at $150. Finally, BCH surged for the third time on February 23rd, breaching this level as well. This was when the bears emerged once again, and once again, the entire market experienced a short and sharp drop. 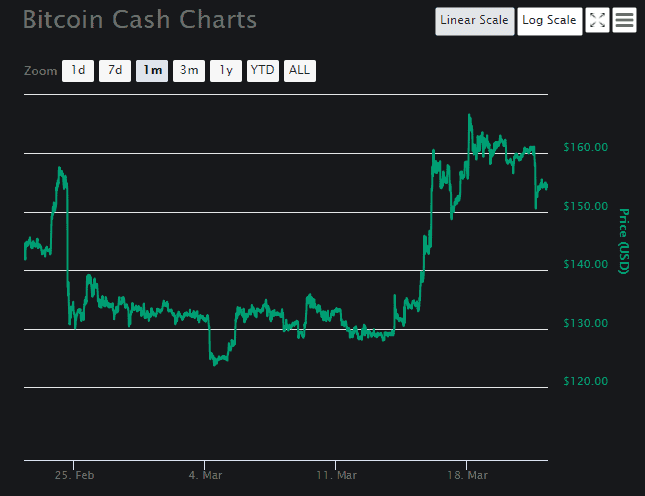 In BCH case, the coin came back to its support at $130, where it remained until March 13th. This was when the bulls re-emerged yet again, but this time stronger than before. The bull run started forcing BCH up, and the coin broke a resistance at $140, $150, and even the one at $160. Investors were more than willing to get BCH Coin at this point, thinking it will continue its growth. However, the bears returned yet again, as they usually do, and forced the price into a correction. The positive thing about this is that BCH drop was stopped by a support at $150 this time, and it appears that each intervention by the bears appears to be weaker and weaker. At the time of writing, BCH is still well above $150, with its current price being $154.46. In the future, the coin will likely grow again, possibly making $160 its new support.